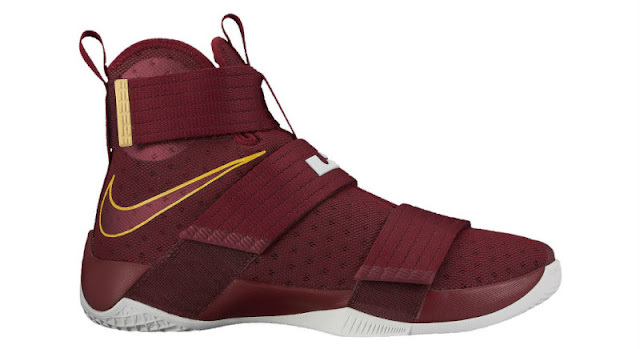 Although intended to represent Christ the King school, you really can't deny the color blocking of the shoe very reminiscent of the Cleveland Cavaliers' wine red and gold theme. Because of that, I will not be surprised if this colorway pack enough heat especially for Cleveland fans. The gold hits are very subtle just enough give a nice contrast together with the white solid rubber outsole. Scheduled to drop on October 15, 2016 for $130, we will see if they will reach here in the Philippines.